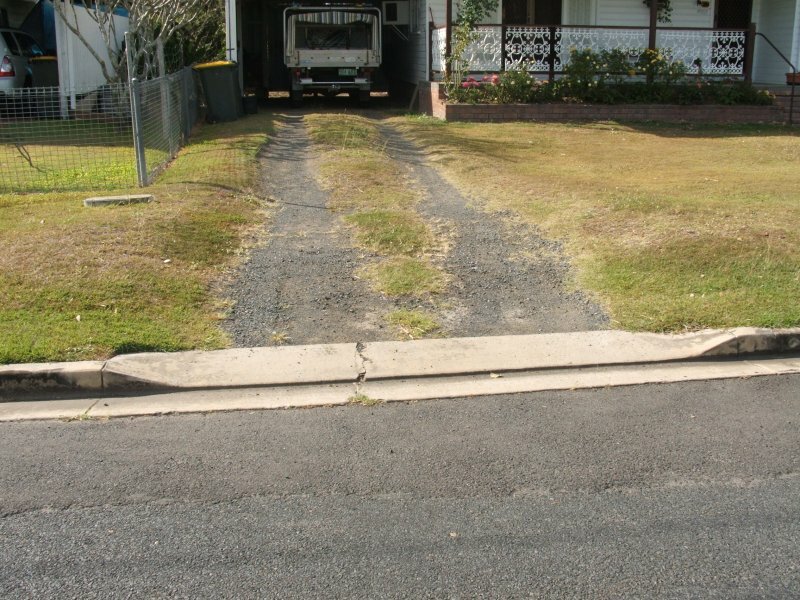 An invert crossing is a section of kerb & channel adjacent to a driveway or pathway, with a flatter than normal profile to allow vehicles or pedestrians to easily cross the kerb. 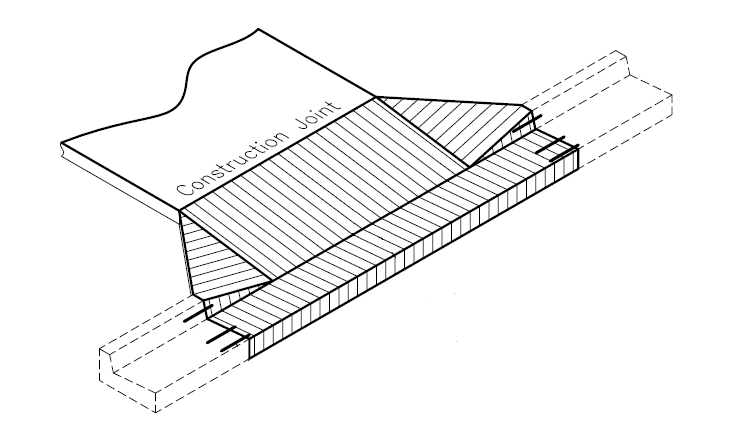 Invert crossings are typically necessary when a barrier kerb profile is used. The terms crossover and driveway layback are sometimes used to describe vehicular invert crossings, and an invert crossing for pedestrians is typically known as a pram crossing.